Dreaming of retiring or buying a holiday house in Italy? There's a lot of work needed for la dolce vita! Here's what you need to know when it comes to house hunting, negotiating, taxes, health care and life in Italy! 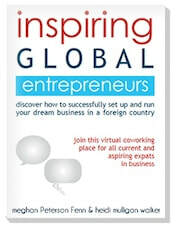 Plus meet our panel of experts & expats! Dreaming of retiring or buying a holiday house in Italy? There's a lot of work needed for la dolce vita! Here's what you need to know when it comes to house hunting, negotiating, taxes, health care and life in Italy! Ashley & Jason Bartner (owners of La Tavola Marche & No Half Measures Consulting) and experienced American expats are your hosts for a series of Workshops with the experts to help offer you the tools and insider information you need for a successful start to your new life in Italy! 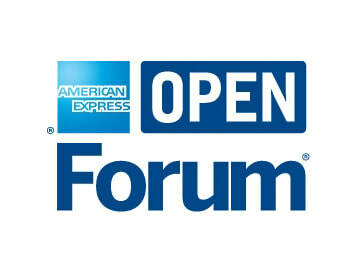 This will be an honest, informative, humorous, engaging and inspiring series of seminars/lectures over the four days. "Information, conversation, doses of reality checks, all folded nicely together with some of the most decadent and delightfully crafted meals you may ever taste... From the traditional Italian classics like crostini and bistecca to foie gras and asparagus saffron risotto. Jason and Ashley have created something charming and unique – something that I admire. A dream they had when they were my age, 24, and by 25 – after copious amounts of paperwork, house hunting and Italian bureaucracy – made their dreams a reality. Now, 10 years later, Jason and Ashley sat around their kitchen table telling stories of how fate, hard work, and dedication landed them in the hot seats – teaching new dreamers how to wake up and start living." ​Read more about this guest's experience at our workshop! The Nitty Gritty: AirBnB, VRBO, etc. Stories from Expats : Behind the Scenes of Purchasing a House in Italy, Restoring a Farmhouse, Life as Single Woman & Dating in Italy and more! Come prepared with all your burning questions! On hand will be "Insiders & Experts" from an Italian Commercialista (Tax Account, Business Advisor Specialising in European Financing) Fabio Centurioni, Business Attorney, other Expats (from Holland & America) and of course Jason & Ashley Bartner! The expats are a mix of entrepreneurs & retirees that live in diverse settings from the rural countryside to the heart of a medieval village - giving you a better understanding on the pros & cons of city vs. country locations, some retired and others dabbling in holiday rentals/ AirBnB, all sharing stories of their struggles, successes & what keeps them loving life in Italy! We recently interviewed Susan about her move & life in Italy: Entrepreneurs & Expats in Italy: Making the Move as a Single Woman in her 50's | Dogs, Dating & Renovating! Includes three nights & four days accommodations, breakfast & dinner with local wine daily, Sunday lunch, evening aperitivi, daily seminars, printed workshop materials with a take home zip drive with extra resources and the full presentation + a one-on-one Skype chat before the workshop to help maximize your time in Italy & prepare for the trip! Take the first step to retiring in Italy! Tell us a little about yourself! 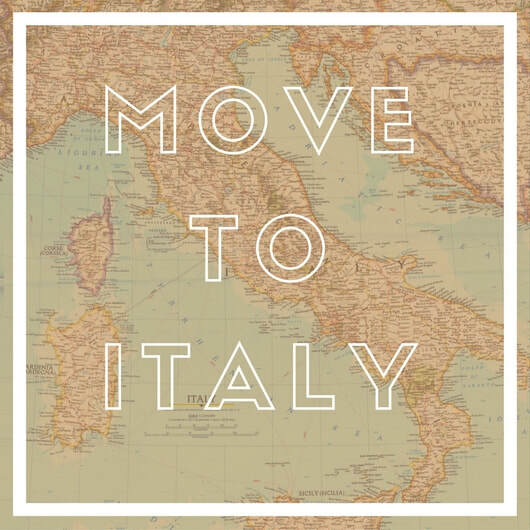 We'll send you the detailed schedule of seminars and short Q&A about your plans on moving to Italy.